Why Use the Suite to Xero Connector? From the Contacts record detail view - Send to Xero, creates a Contact record in Xero based on the related Account record. If there is NO related Account, it uses the Contact records details. 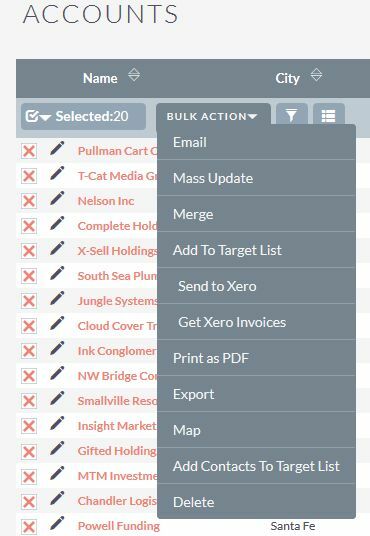 The Xero Link and Xero ID fields of the Account AND ALL related Contacts are filled for ease of access to your Xero records. Add those fields to your List view so you can easily filter which Contacts/Accounts are currently in Xero and which aren't. 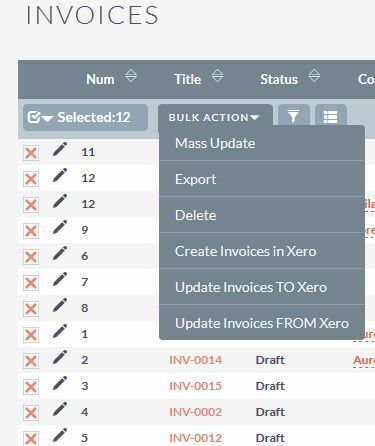 Once you have installed our Suite to Xero module and configured it, it becomes quite simple for us to create further functionality for you. If you have any particular requirements, don't hesitate to contact us with them.